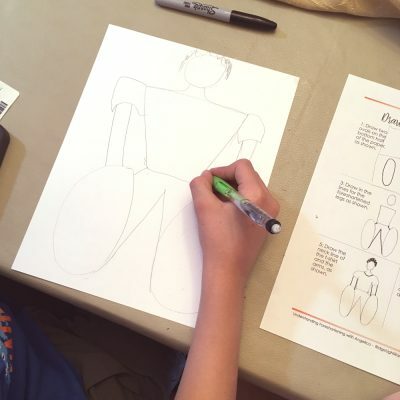 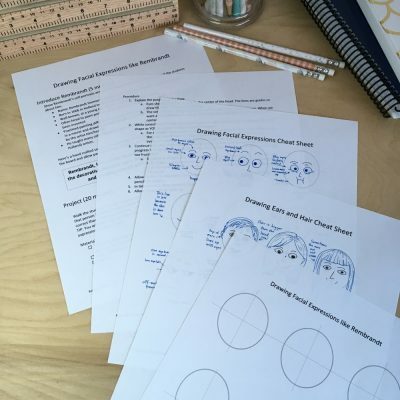 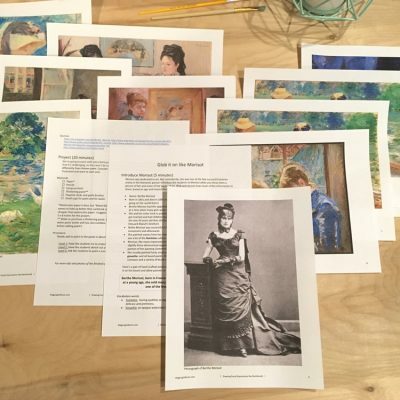 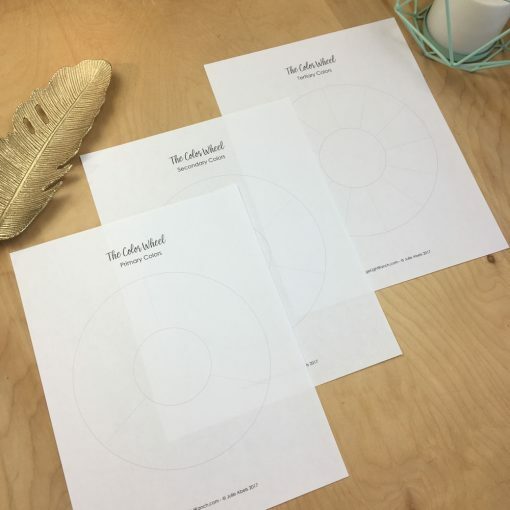 This template set is a great way to introduce the ideas that go along with color theory. 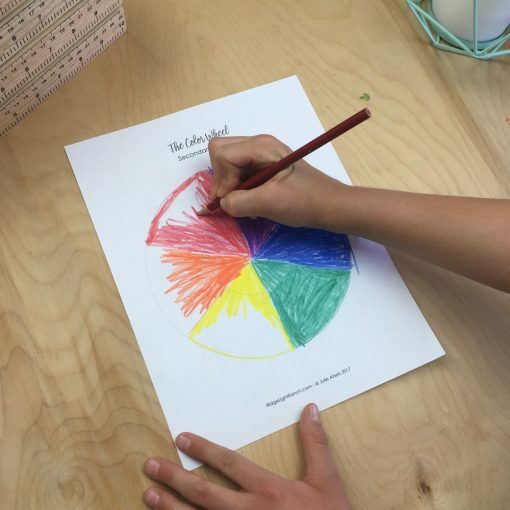 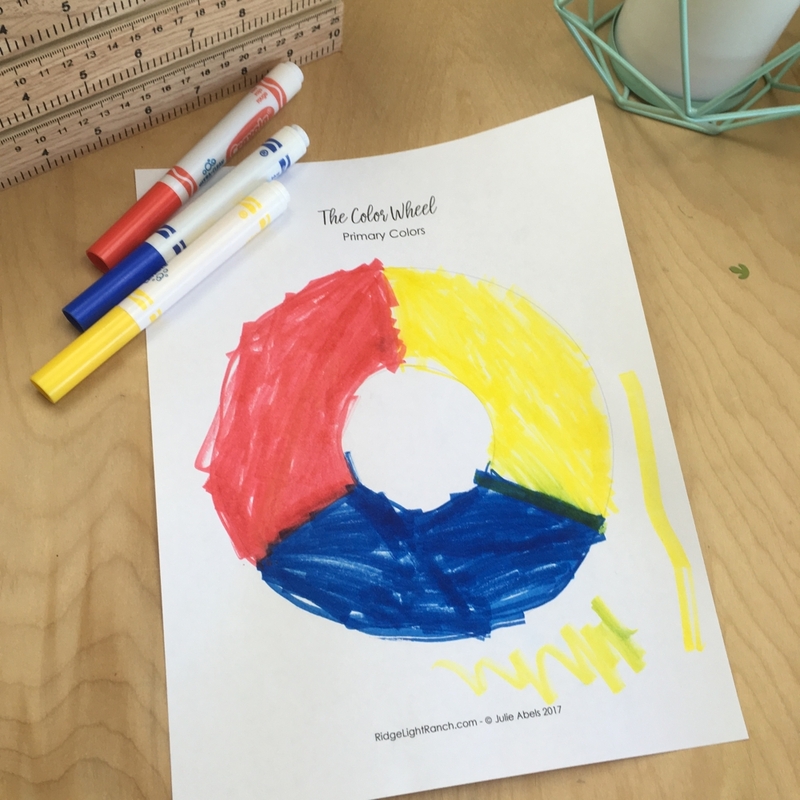 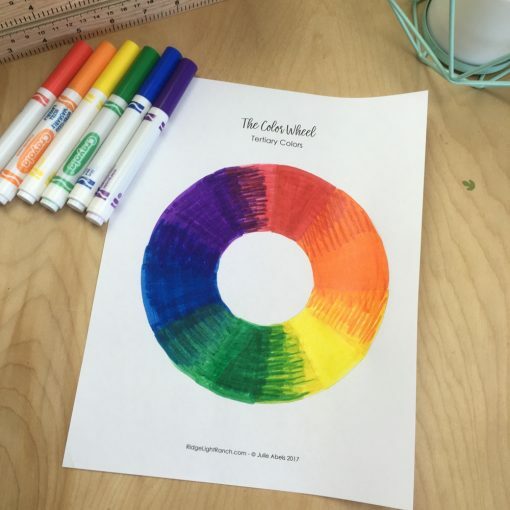 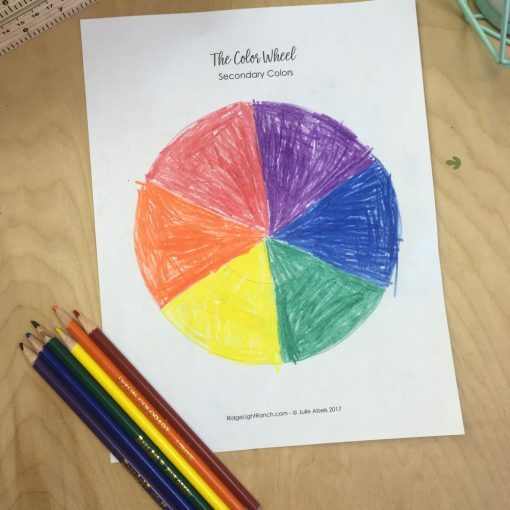 Whether you make it yourself or print a pre-made one (or do both), every art room needs a color wheel! 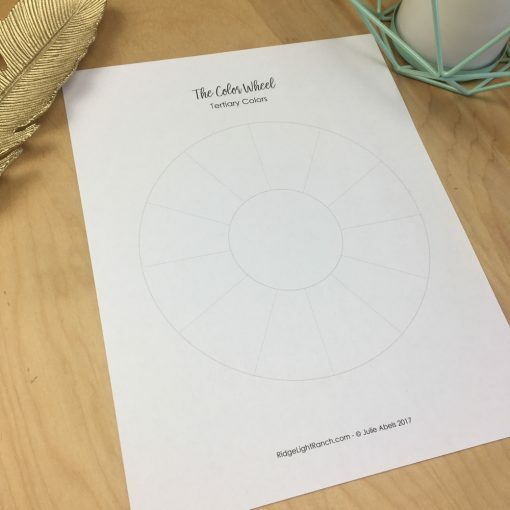 You will receive a PDF of the 3 Color Wheel templates (shaped to be printed 8.5×11 paper). This file is a PDF, so you’ll need a PDF Reader to view and print it. Download a free PDF Reader here: https://get.adobe.com/reader/.